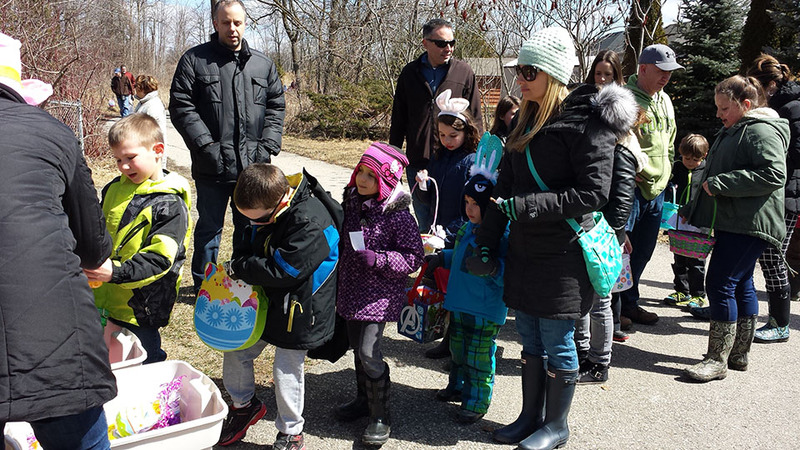 On Saturday, April 4th, the SGCA held a Children's Easter Egg Hunt in Settler's Grove Park. 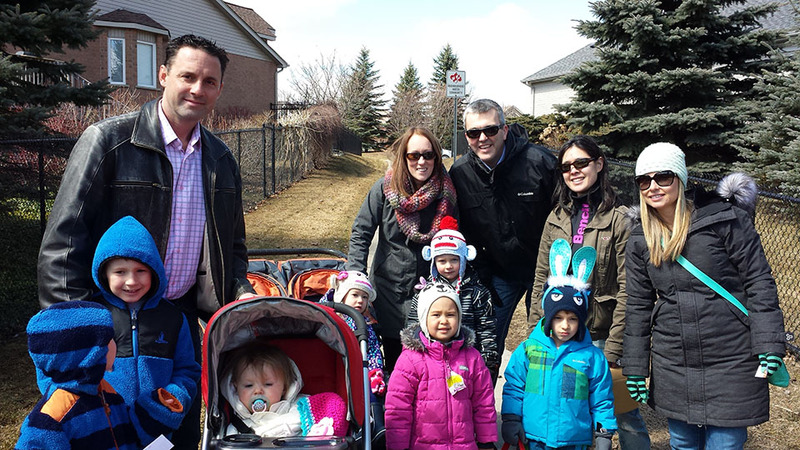 There was good weather, happy families and all the eggs were found! 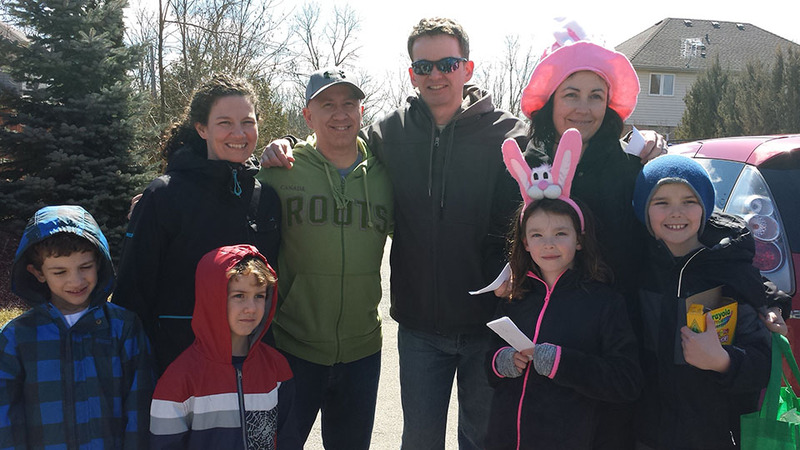 Pitch in this year's park clean up, which will be held at the Settler's Grove Park on Saturday, April 25th at 10 a.m.
Gloves, bags and Tim Horton's treats will be provided by the City of Kitchener. The spring thaw is likely to make the park quite muddy , so please remember to wear your rubber boots. Attention High School Students - don't miss out on getting a couple of well earned volunteer hours!